When you buy a retail card subscription for AVG Internet Security, AVG Tune Up or AVG Ultimate, the details about your purchase history is stored in your AVG My Account. To activate your retail key with the subscription, you need to log-in to your AVG My Account | +1-855-560-0666(toll free). Note: You may have several AVG accounts registered under different e-mail addresses. The subscription of product is only active in the account that you used or generated during the purchase. 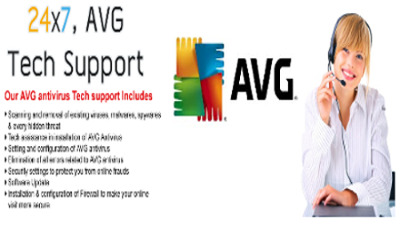 You will see AVG icon on your desktop. Double-click the icon to open AVG Zen. To connect with the Internet, you click on Connect in the top-right corner of the screen. After that you click Log in to an existing account.